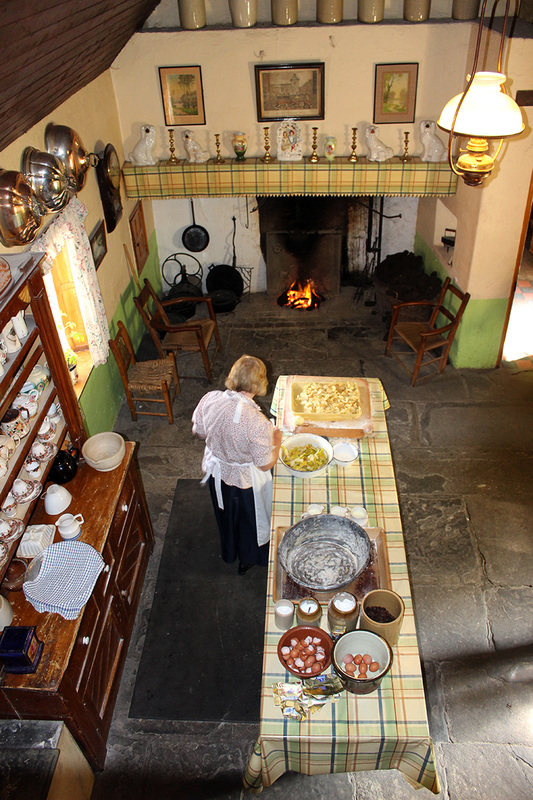 Traditional Irish Cottage furnishings were first and foremost about function before design – except in the ‘Good Room‘ where it was mostly for show. Traditional pieces of furniture such as the kitchen dresser, wooden block table, box beds and three legged chairs are seeing a cult resurgence of popularity. 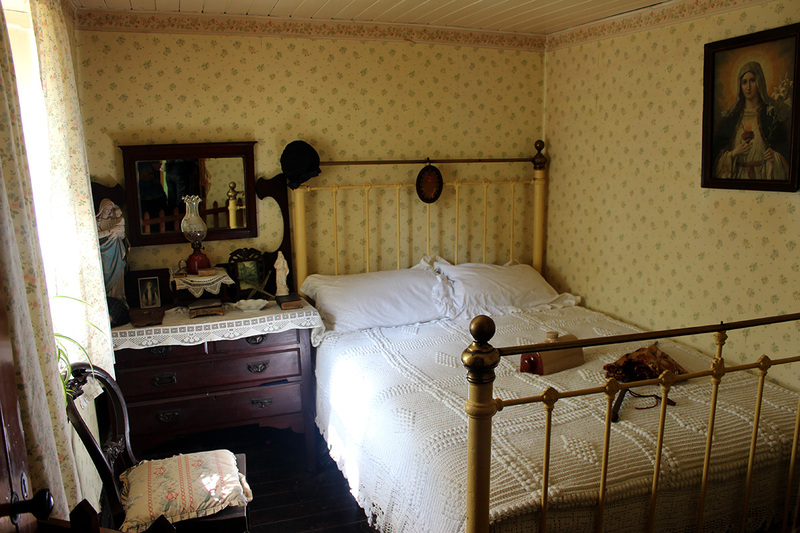 Wrought Iron beds, the ubiquitous Child of Prague statues and the fireside chairs form a large part of the myth and legends of the Irish Cottages. As do the twitching net curtains behind which, the Bean an Ti gathered news from behind their veil of privacy. If you are interested in Kitchen furniture & recipes pop over to the page Irish Cottage Kitchens. Again – this is a new section to Cottageology and am looking forward to providing some interesting information on individual furniture pieces as well as details of suppliers and how to restore traditional pieces. Check back again soon or sign up to our newsletter for updates.